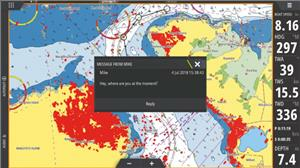 B&G has announced the release of a series of powerful software updates for its award-winning chartplotters product line and for its H5000 instrument and autopilot system. 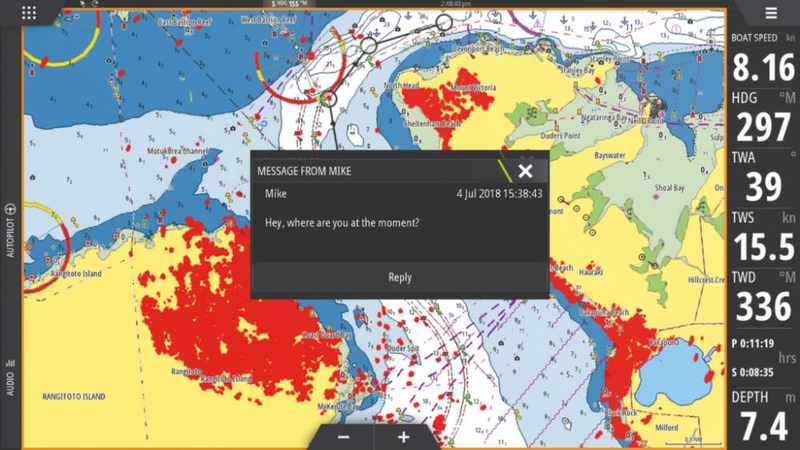 Available as a free download from the B&G website, software version 18.2 enables greater connectivity between Vulcan and Zeus navigation displays and mobile phones, and adds support for new app compatibility. A separate software update is also available for B&G H5000 instrument and autopilot system, delivering enhanced wind and boat speed calibrations designed to optimize performance and provide users with better data, allowing them to make better decisions and achieve better results. Compatible with all current Bluetooth-enabled Zeus3 and Vulcan displays, the software update allows users to quickly and easily pair their smart phone to bring text message functionality to their unit. Offering support for both iOS and Android, device-dependent features include incoming text message display and reply, new message and message template creation, and access to message history and call logs. The latest H5000 developments provide a system-wide package of upgrades with a wide range of new features, enhancements and fixes based on installer and user feedback. This software release provides correction of True Wind Speed across the full range of angles, including upwind. Both True Wind Speed and True Wind Angle tables now use cubic spline interpolation, to provide smoother corrections to True Wind data. The ability to select the range of boat speeds used for correction of boat speed is added to allow more precise correction. This H5000 update provides over 50 smaller updates and enhancements across areas including Pilot, tide calculation, loadcell support, display damping, websocket interface, AIS display and calling, user display templates and more. Full details are available on the website.